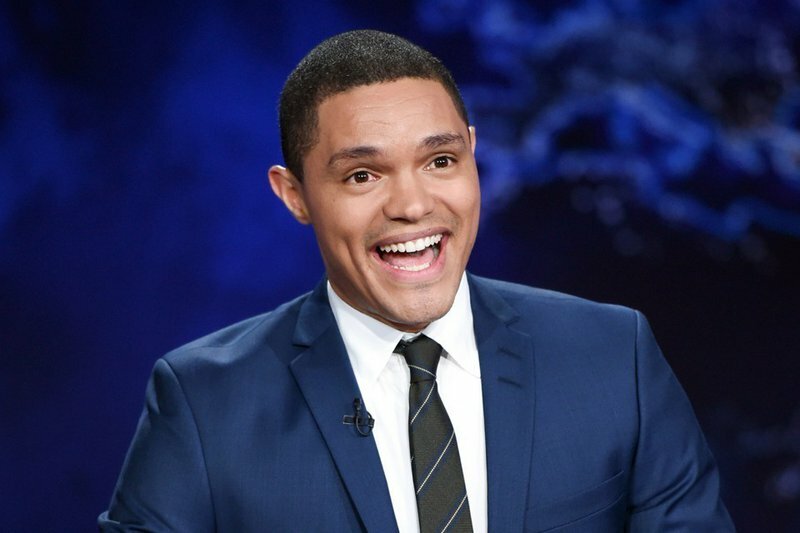 If you’re ready to laugh, come see Trevor Noah, the host of Comedy Central's The Daily Show, as he performs his one-man show live onstage at Winstar World Casino in Thackerville. On the heels of his 2017 Netflix special, "Afraid of the Dark," this African-born comedian brings his unique perspective on American culture and society to Thackerville for one night during this special show you won't want to miss. Whether you're a dedicated fan of Noah or the Daily Show, or you just want to laugh, you will definitely want to come to the Winstar World Casino's Global Event Center, a 3,500-seat venue located in Oklahoma's largest casino.